Strong odours are often unavoidable in certain industries and can make your business an unpleasant place to be for employees and customers alike. 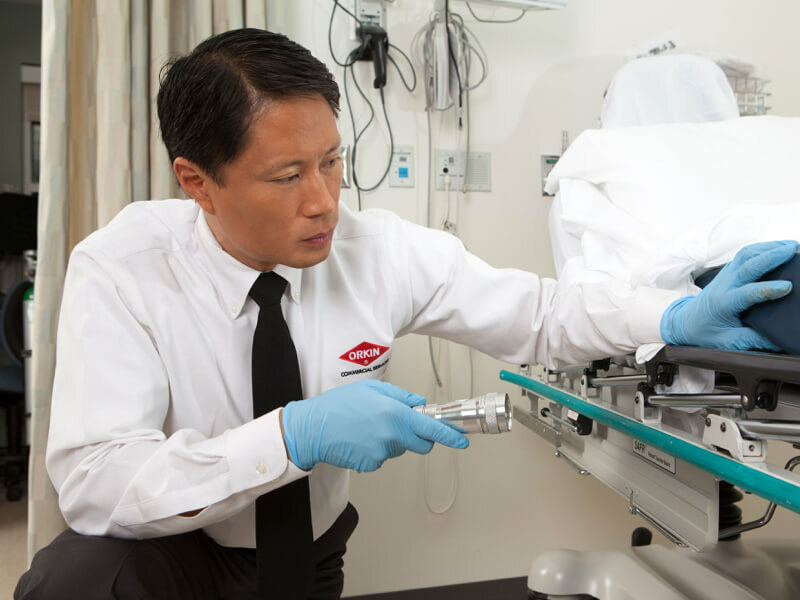 A fresh smelling facility is certainly just as important to customers’ perception of cleanliness as any other factor. 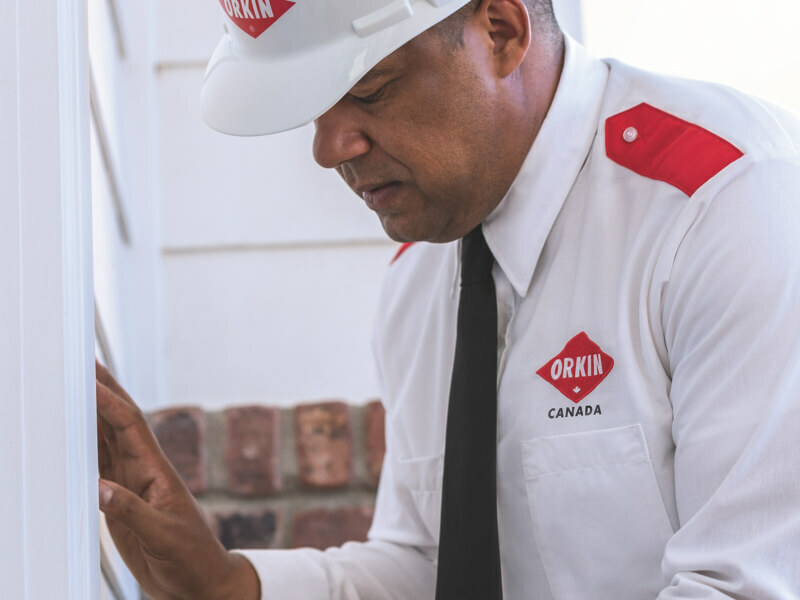 Orkin Canada understands all this and has combined our expert knowledge and advanced technology to design reliable, easy-to-maintain systems to eliminate strong odours at the source, without using masking perfumes or changing the way your business operates. 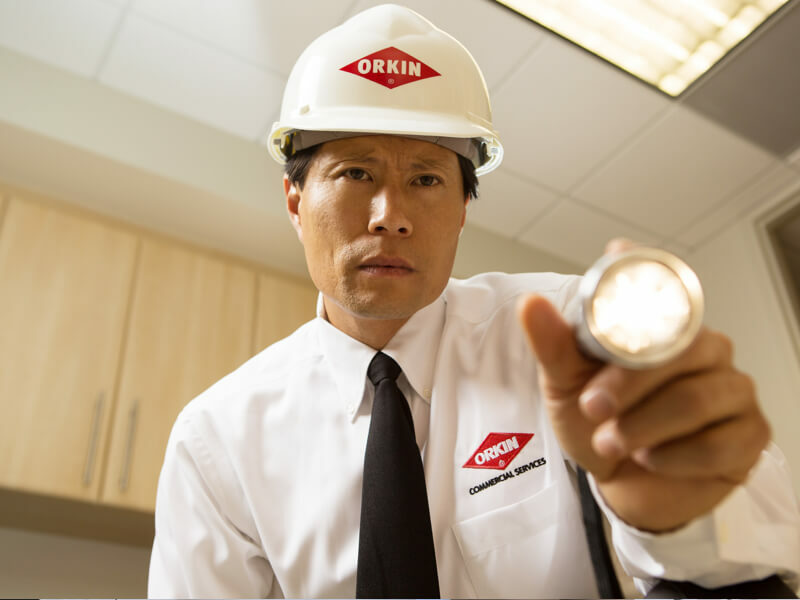 Our Orkin Canada technicians will install all the odour control equipment and design a customized odour control plan tailored to your business. Our odour control programs are all regularly monitored and maintained so you don’t have to worry about odour issues – big or small. 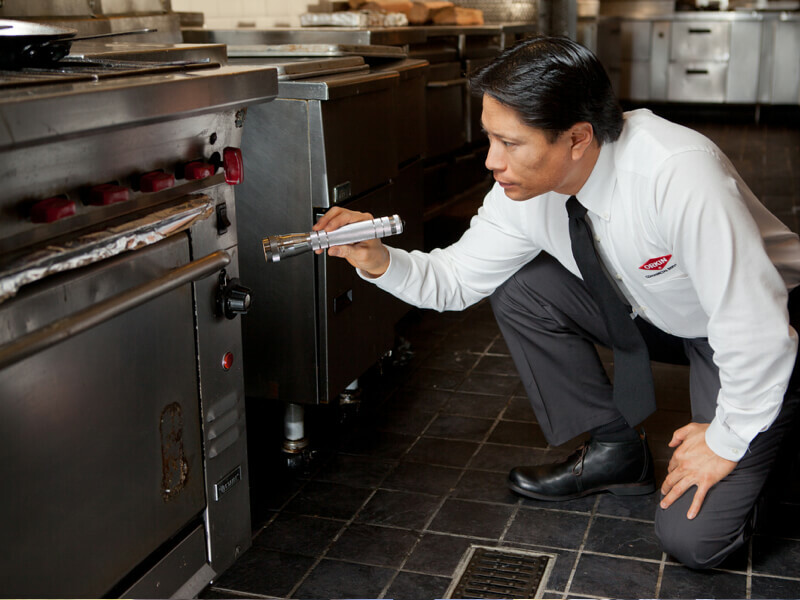 Orkin Canada’s AutoClean units are the most effective way of ensuring a consistently clean and sanitary washroom. 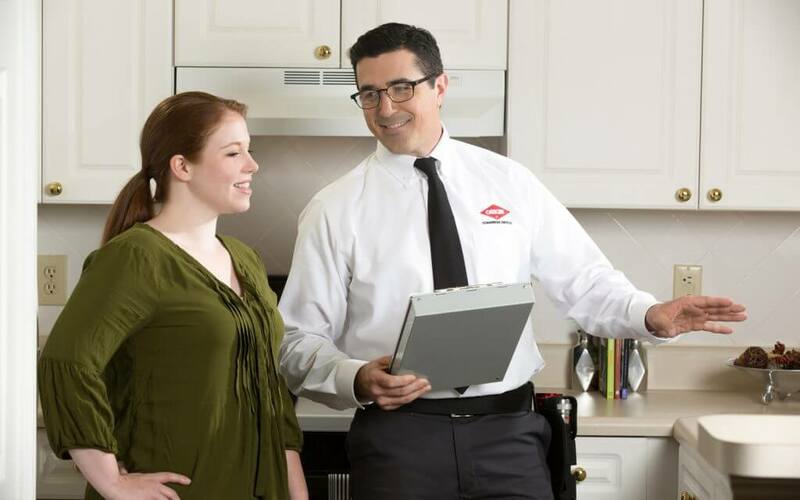 Your Orkin technician will discuss with you and develop a customized program to ensure a clean and fresh washroom for your staff and customers. A fresh smelling washroom speaks well of your business, minimizing complaints and the loss of customers. Orkin Canada’s AutoFresh provides maximum odour control by dispensing precise neutralizing fragrances to help create a pleasant bathroom environment. 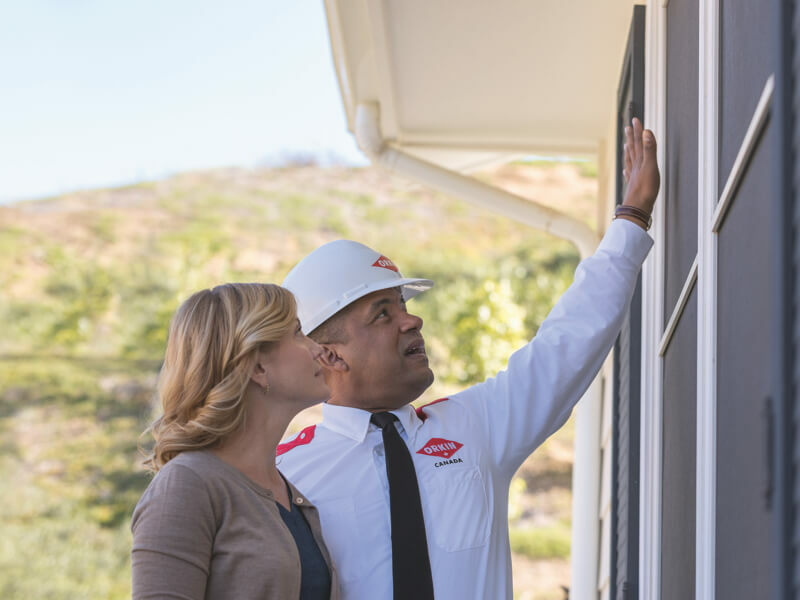 Orkin Canada’s AirSpa™ is a scent delivery system designed to make your customers feel like they’re in a spa every time they walk through your doors. The AirSpa™ solution includes an exclusive line of formulas that neutralize and freshen the air using IFRA-certified, natural scented fragrance options, all made with essential oils. Our ecowafers are a safe and effective solution to erasing unpleasant odours. These wafers, uniquely designed for tower chute rooms, lodging rooms, restrooms and elevators, gently release an enjoyable essential oil aroma blend. 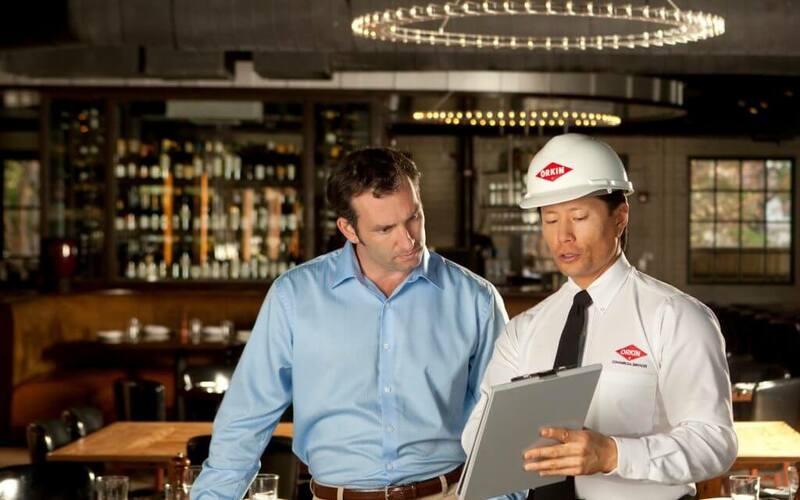 We work with you to identify your odour control needs, before creating a customized odour control program tailored specifically to your facility.